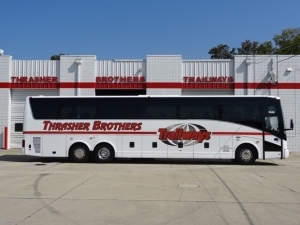 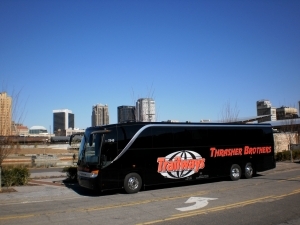 When you travel with Thrasher Trailways, you are stepping onto some of the best late model coaches the industry has to offer! 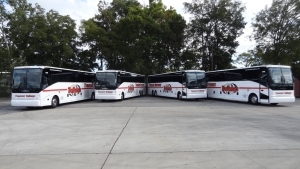 The average of the entire fleet is less than 3 years old! 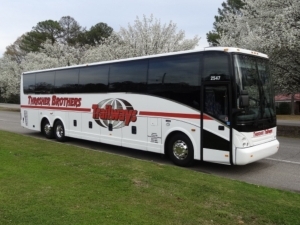 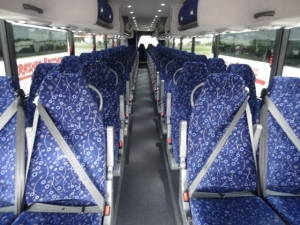 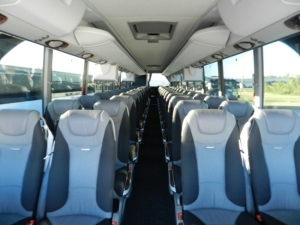 Not only are these coaches well maintained, but your rental charter buses have the amenities you need to make your trip relaxing and enjoyable. 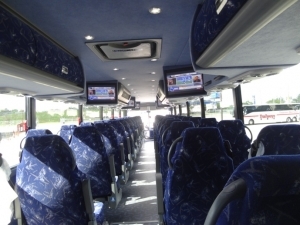 Ask about our coaches that are equipped with WiFi or with electrical outlets to keep those tablets and smart phones charged up.